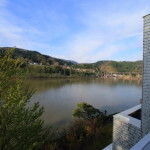 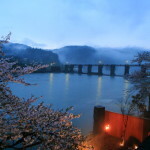 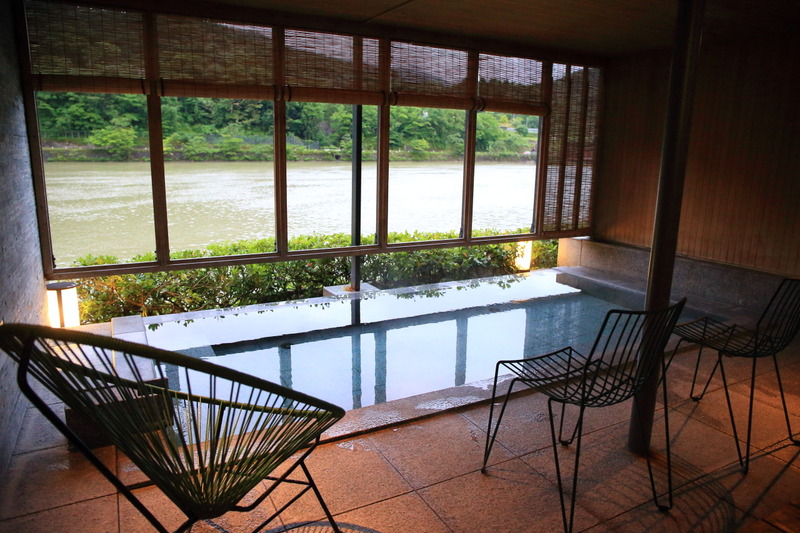 Sat quietly on the shores of the jinzu River、Only 25 guest rooms remain private because、I promise the best time will be our Web Magazine lade best resort hotel! 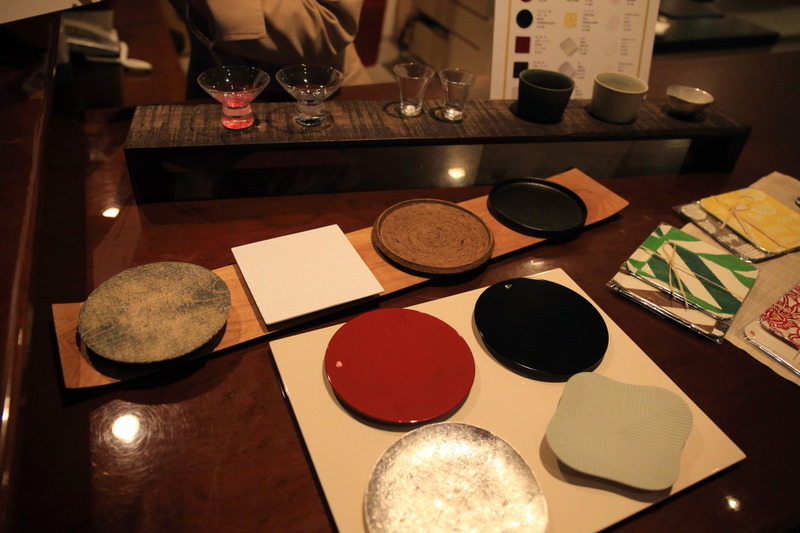 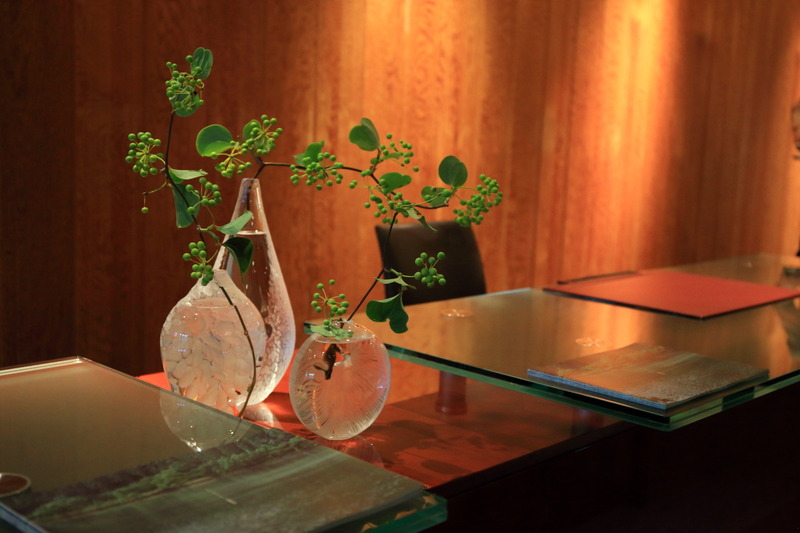 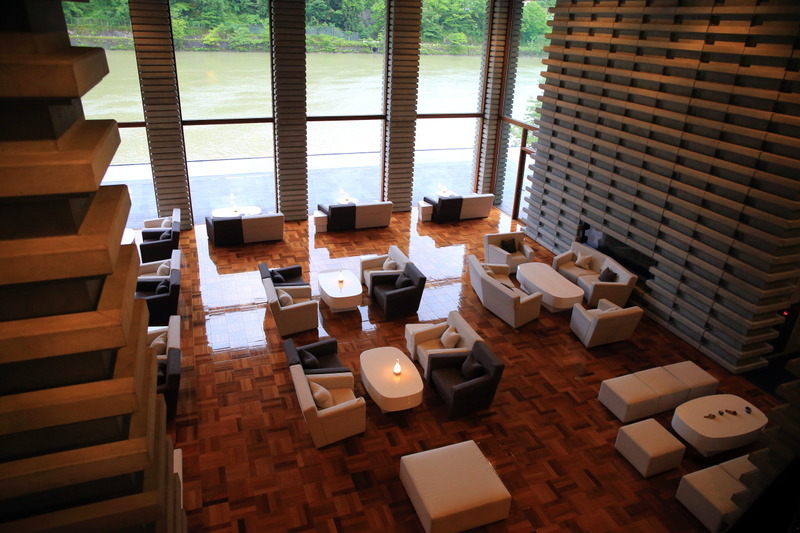 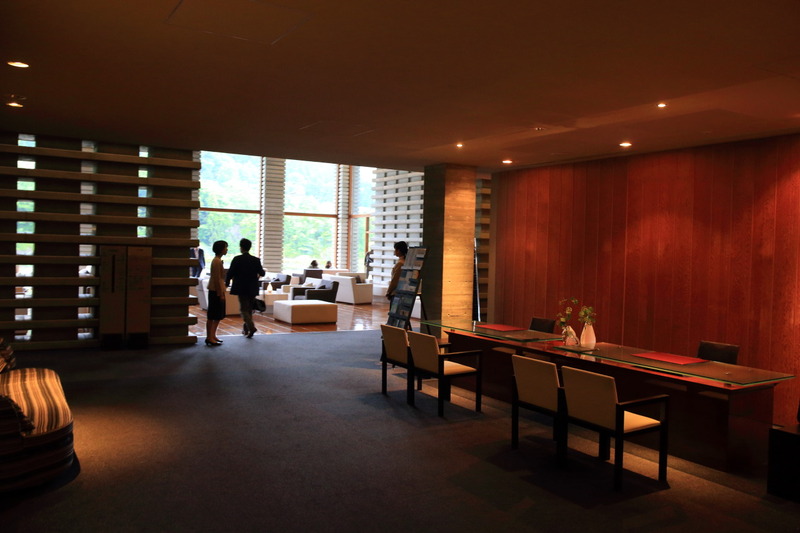 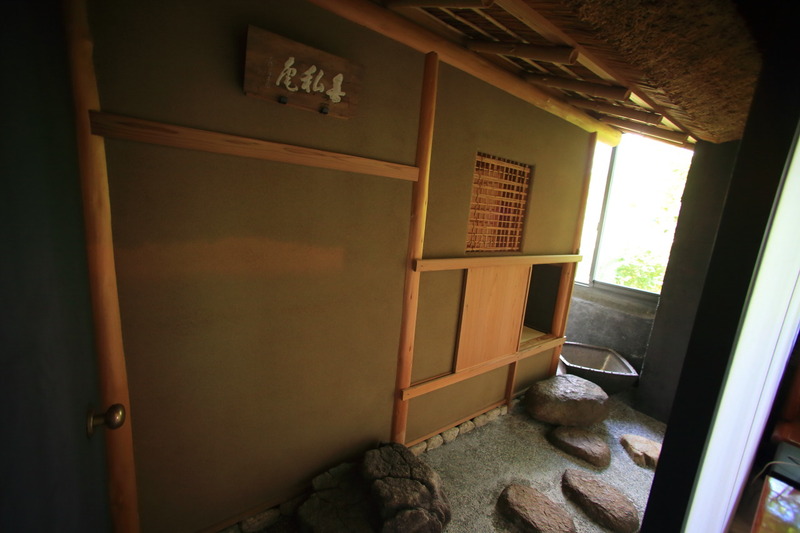 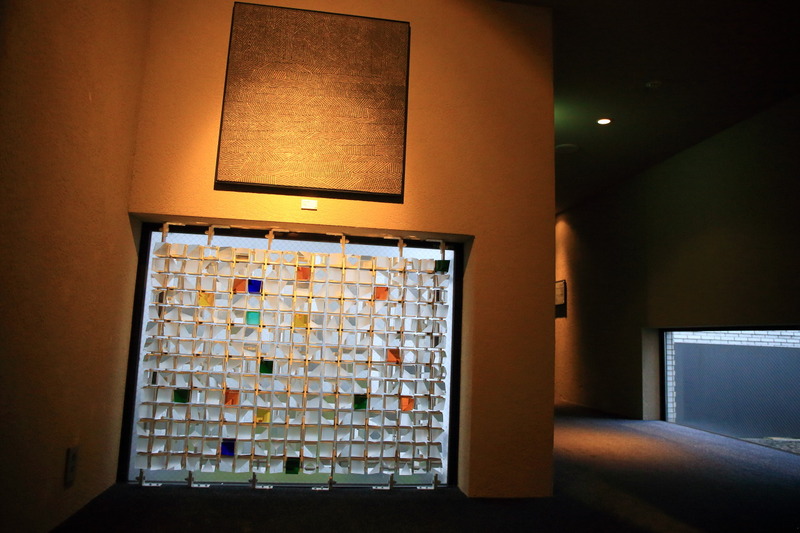 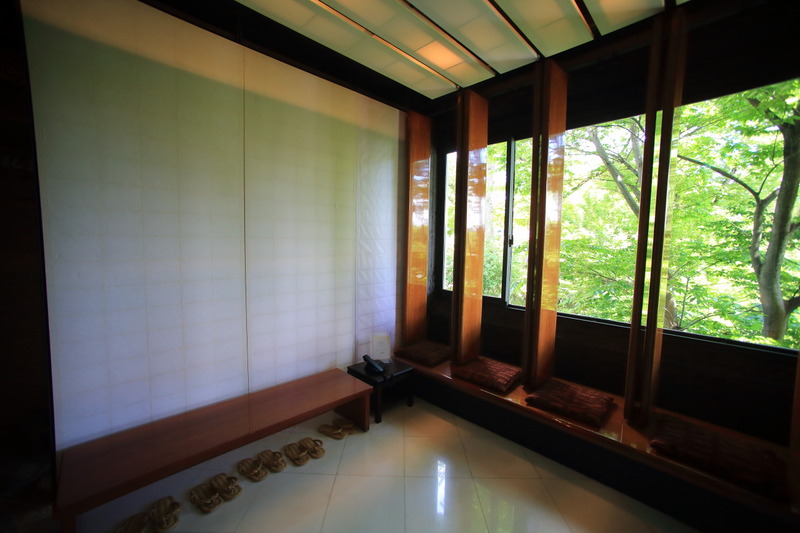 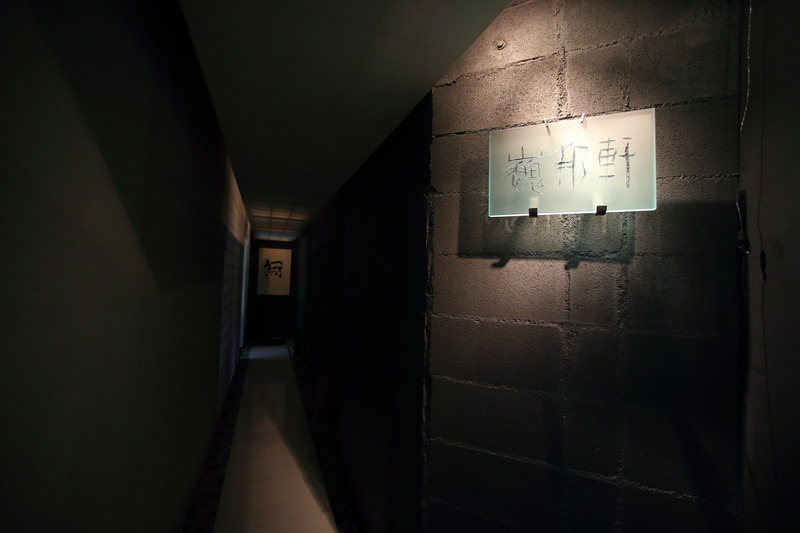 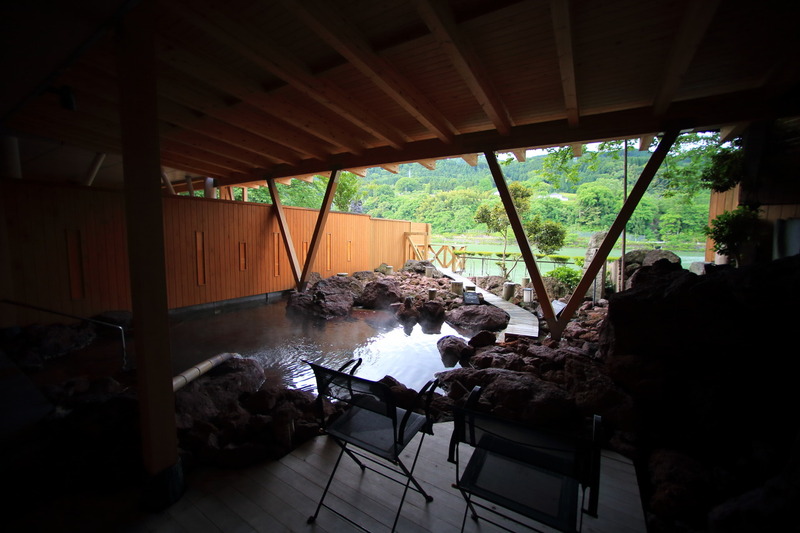 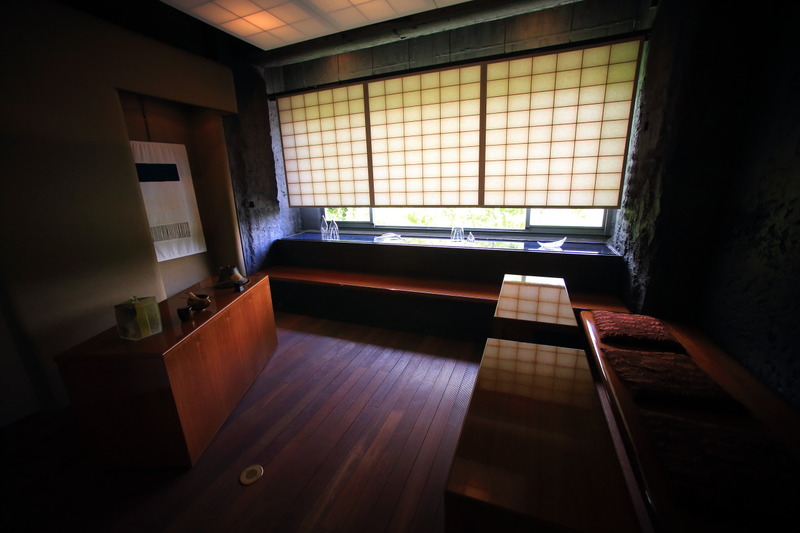 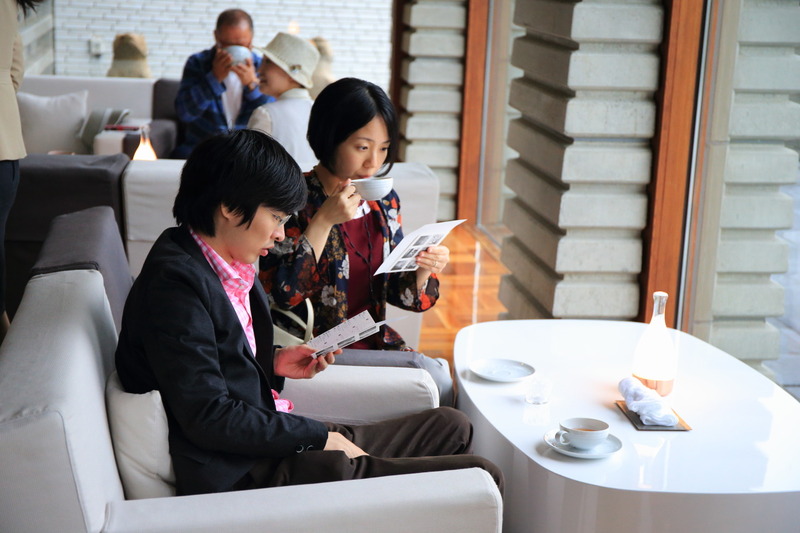 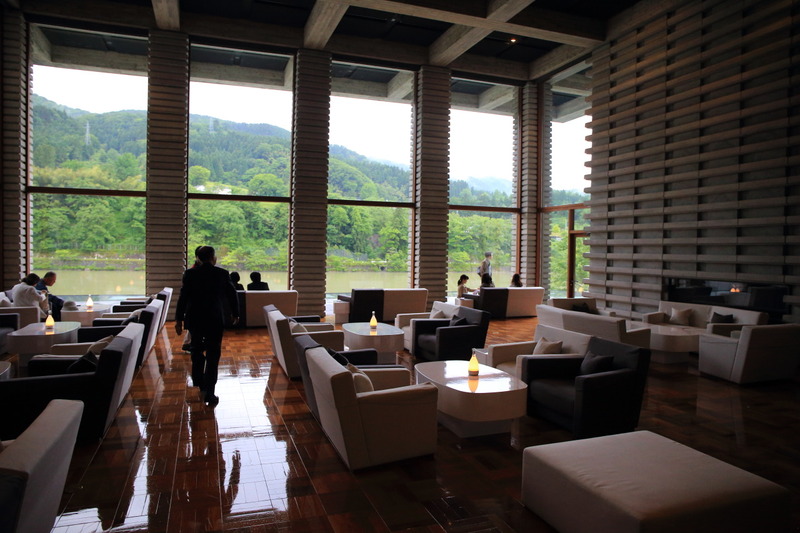 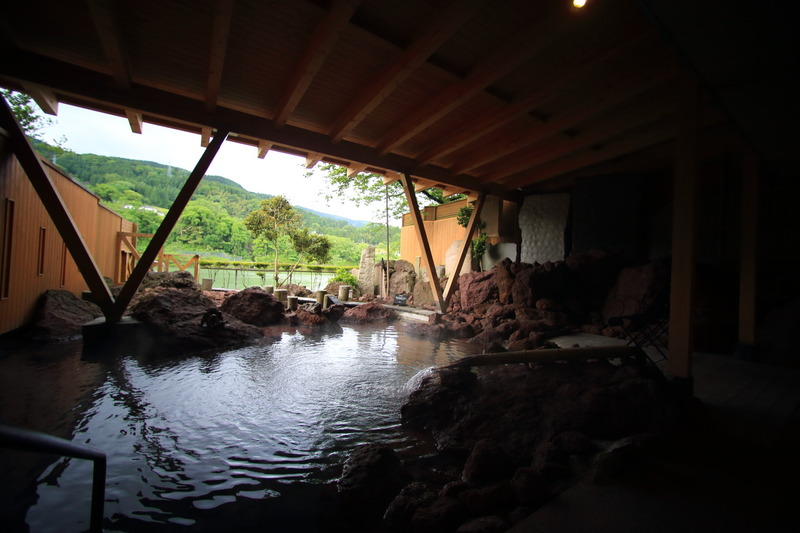 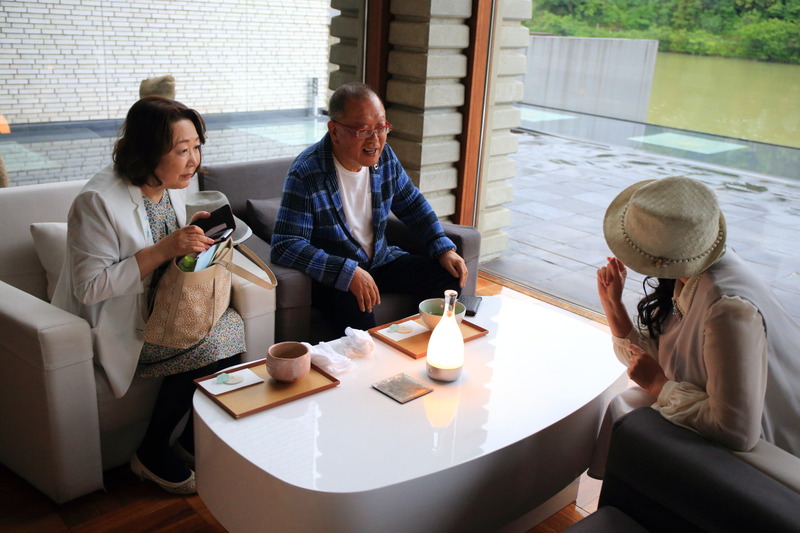 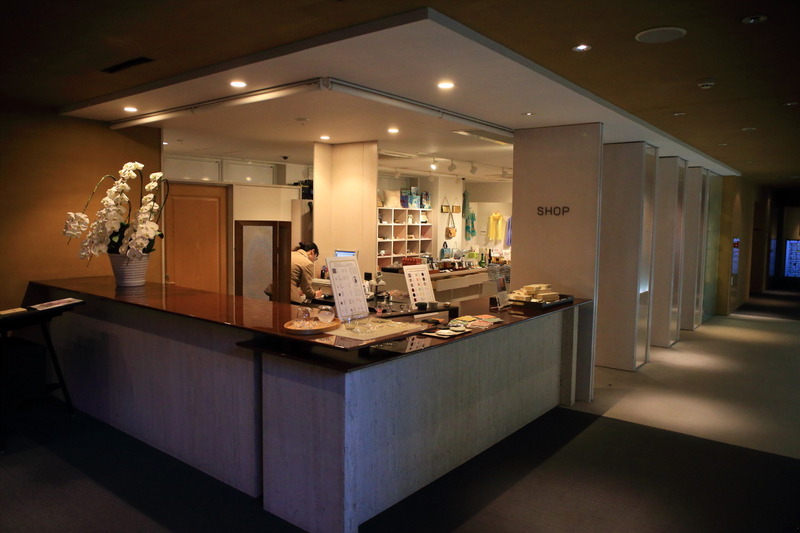 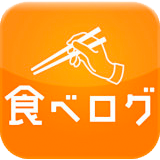 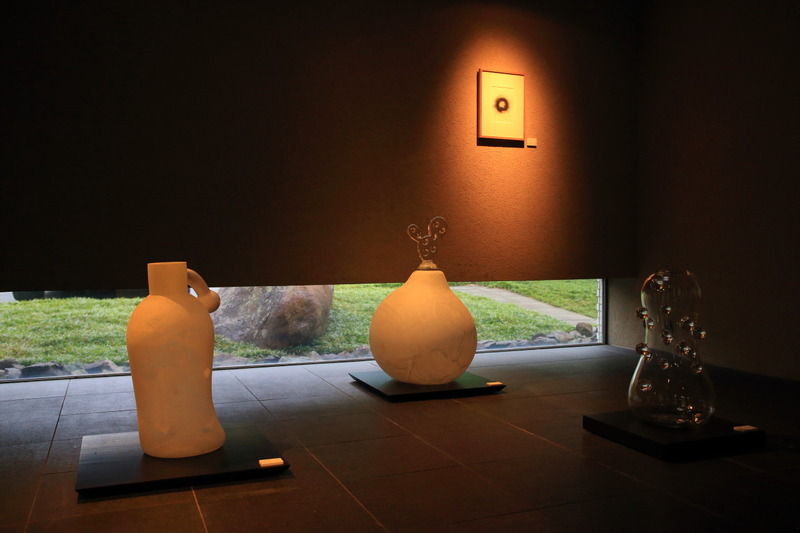 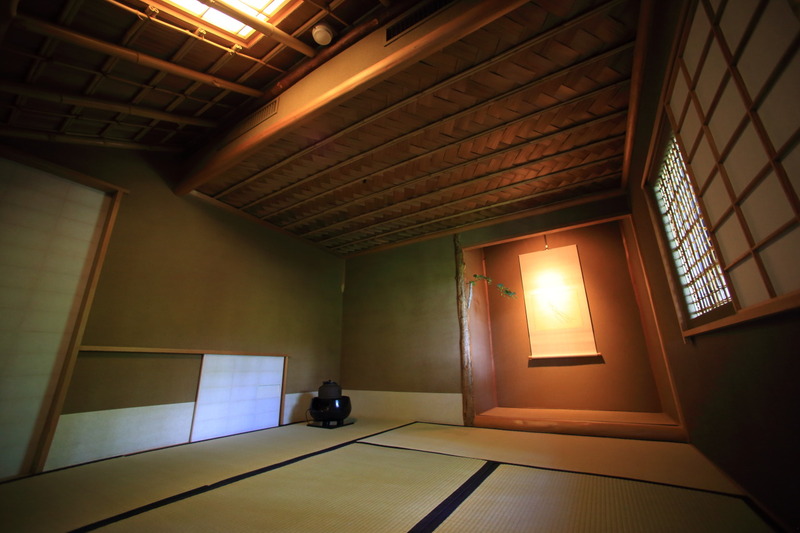 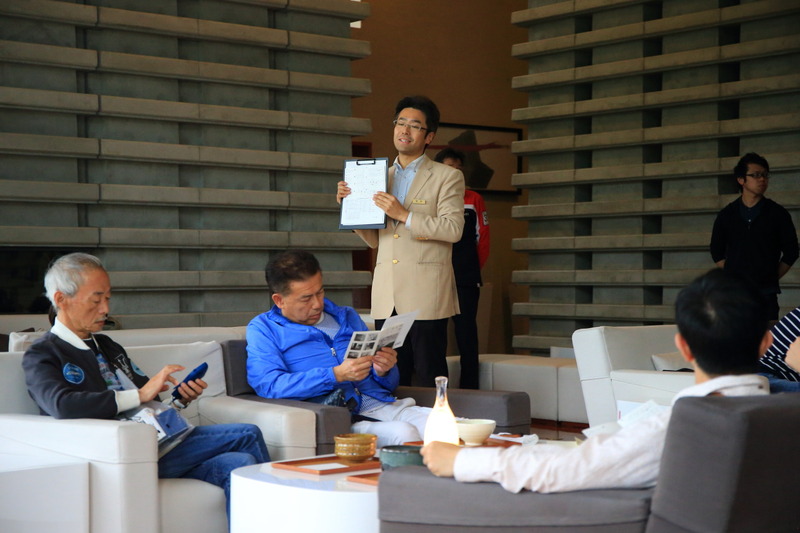 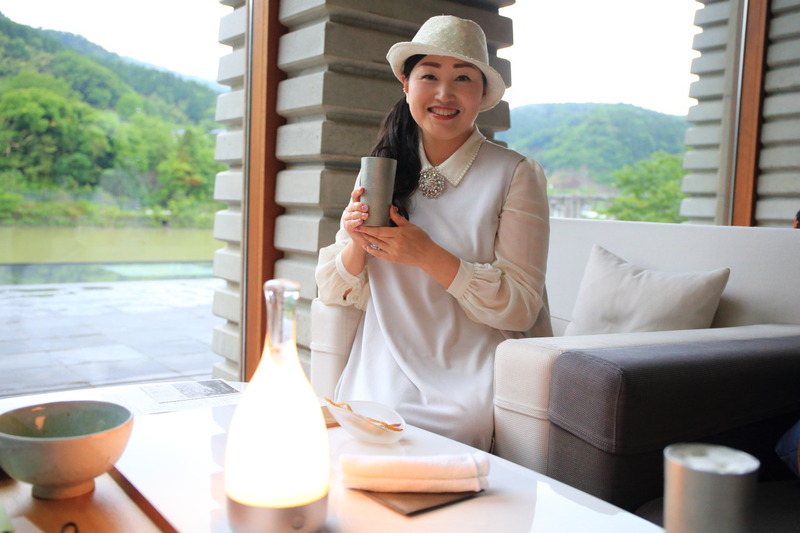 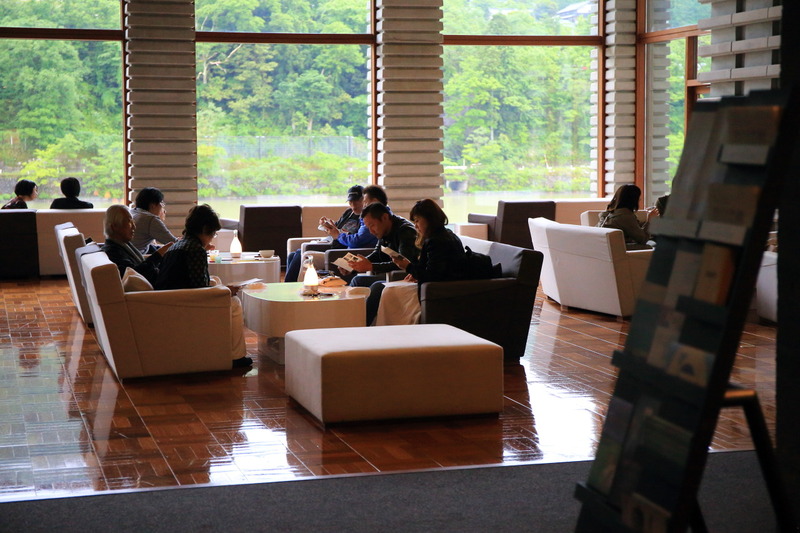 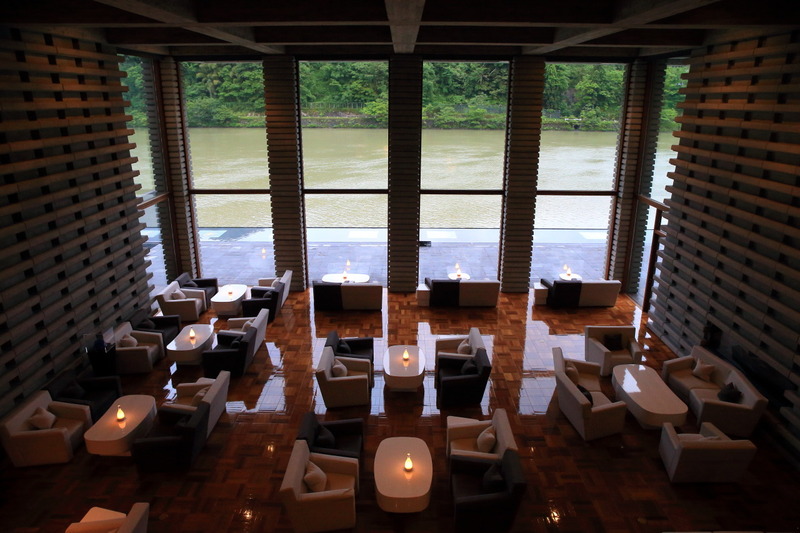 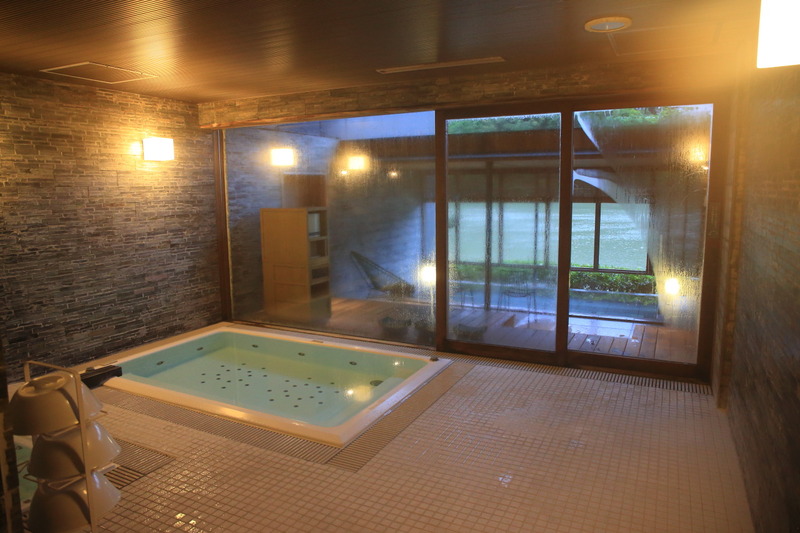 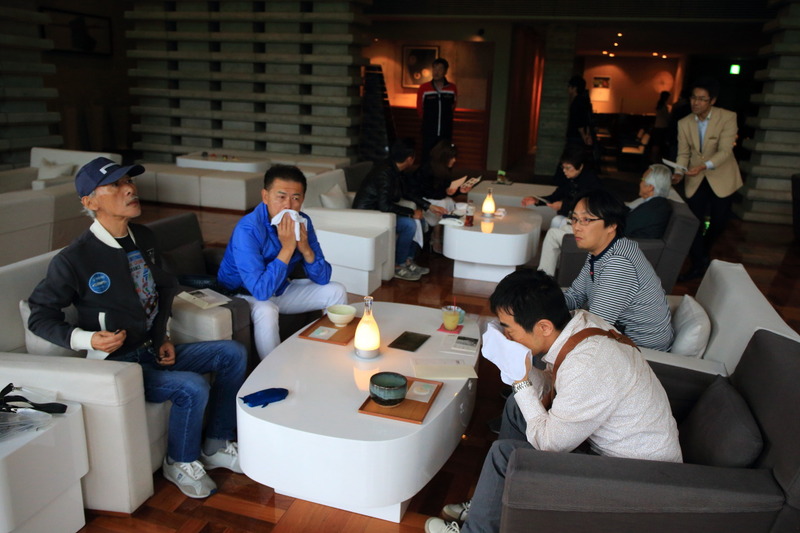 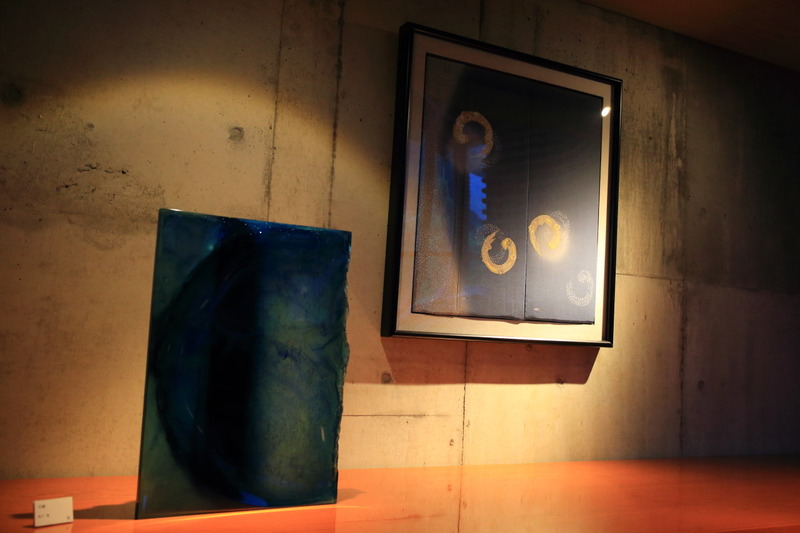 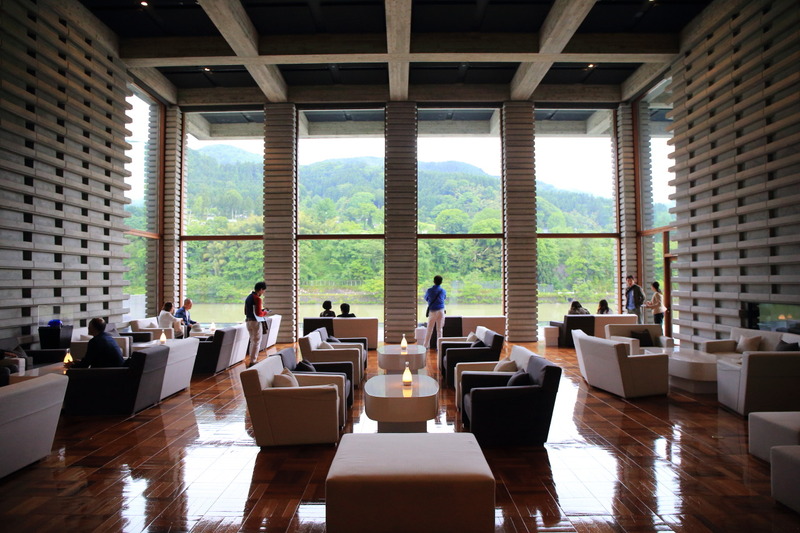 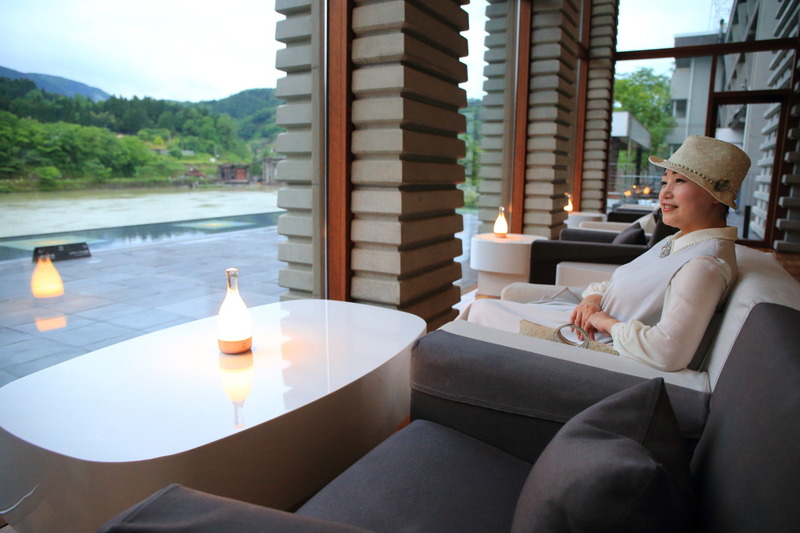 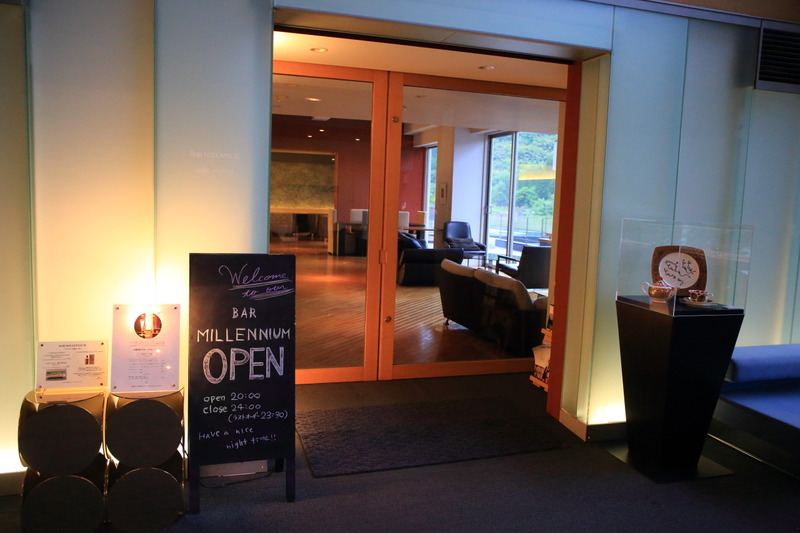 The "Michelin Guide (Japan Edition) Toyama, Ishikawa (Ishikawa) 2016 Special Edition",、Michelin 1 Won Star "Revo"You can enjoy the、Is facing the jinzu River and is surrounded by natural springs.、Art is、As a hotel where you can enjoy moments of calm、Now attracting attention from domestic and overseas! 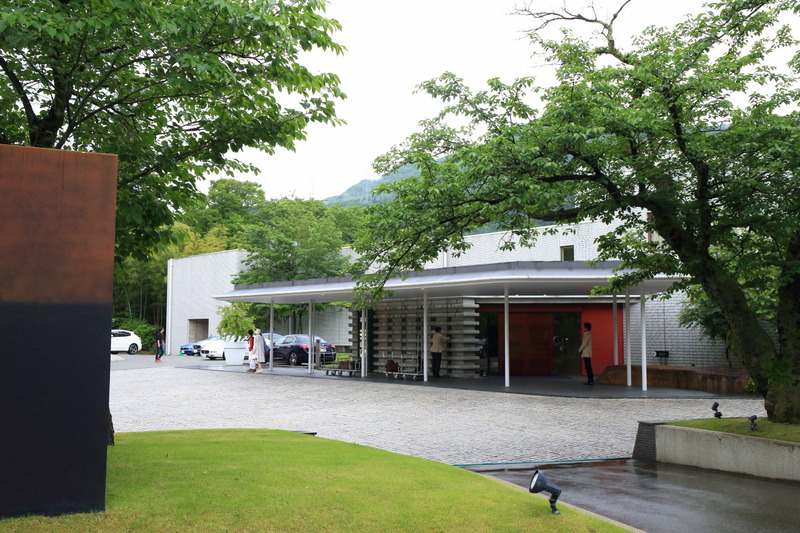 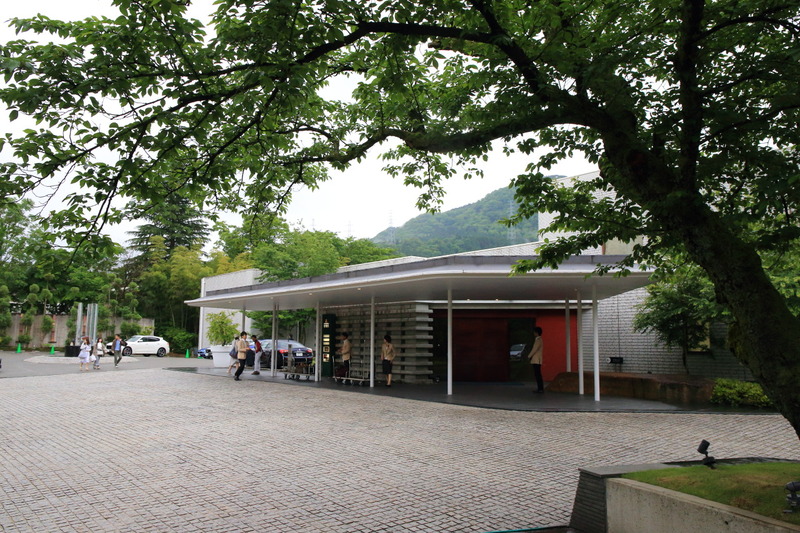 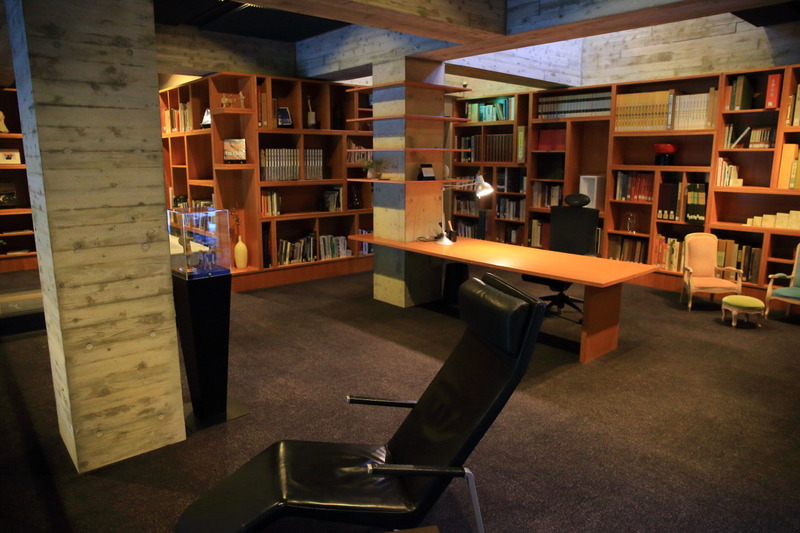 A prominent architect "in the Naito (naitouhiroshi)" Mr.、The concept of earthiness and delicacy of sukiya: Tokyo and Asia、Provides the namespace only stuck to the idea of retreat! 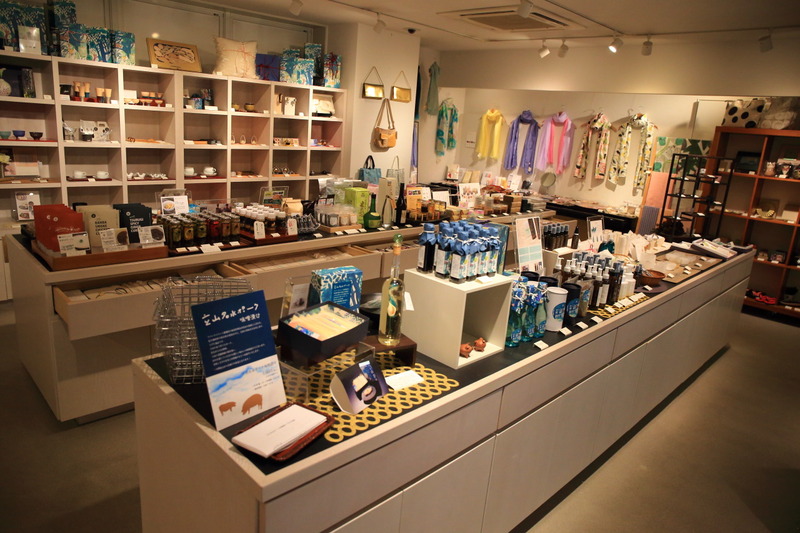 That is seen as a major feature、In the inside and outside、Studded with all over the about 300 points as part of a collection of Ishizaki, Mr. Isaac group owner of the mother's art、Be able to watch free! 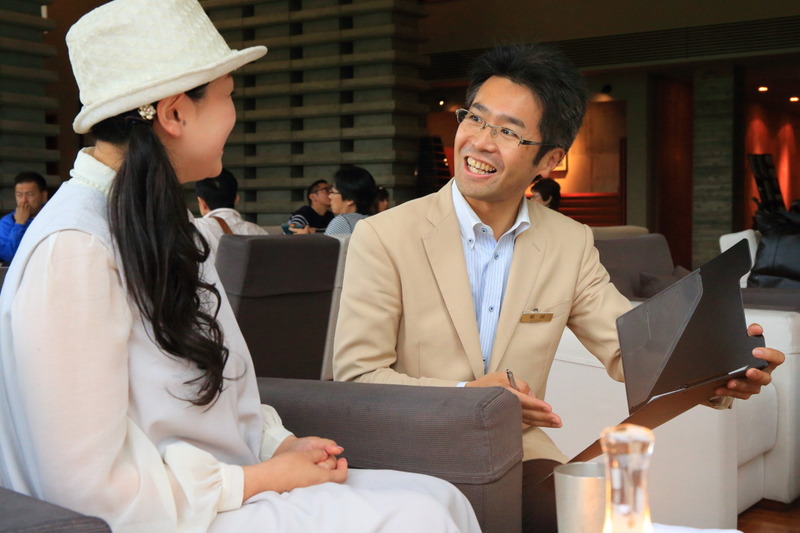 Like to Welcome Drink served in the main lobby overlooking the jinzu river flowing through beautiful and lush forest、5About hotel we will be, the newly appointed manager, Hiroyuki Hattori! 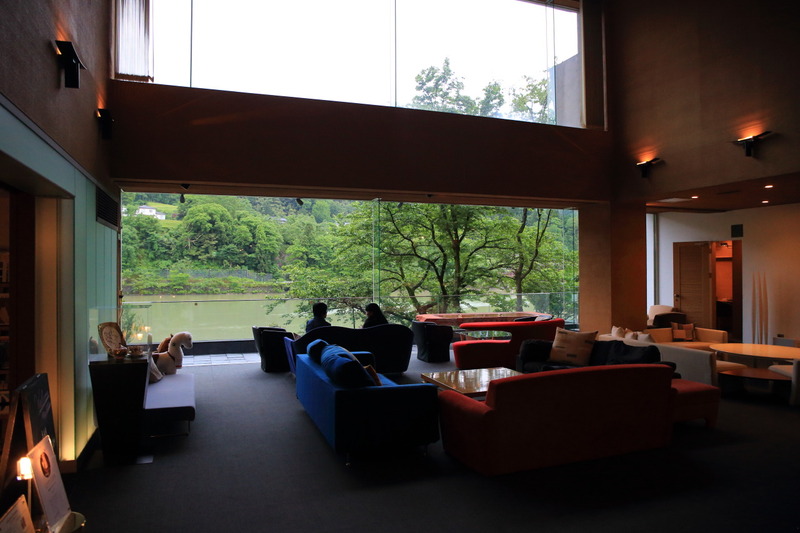 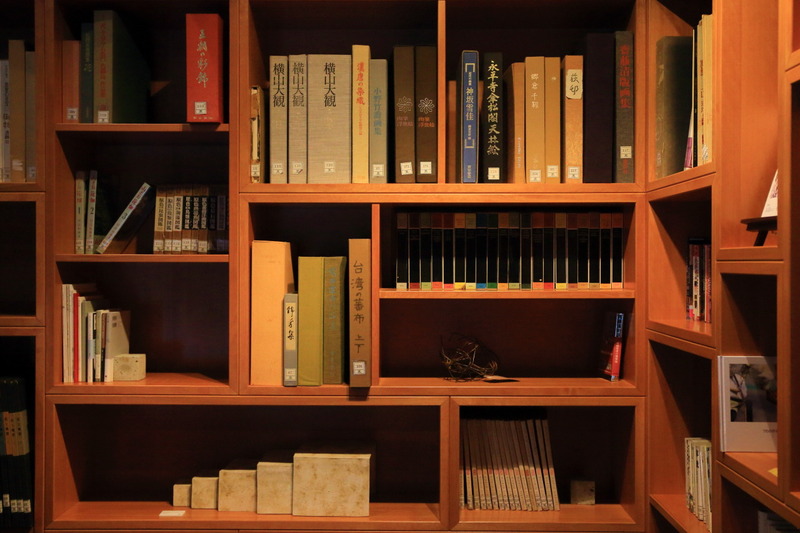 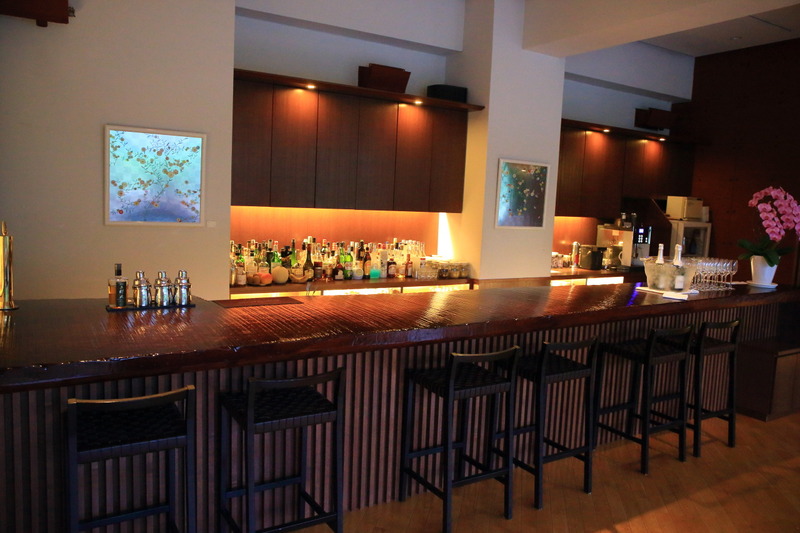 A welcome drink、Our Matcha green tea、Coffee、Tea、Green tea、You can choose from beer。In the hotel、On the 3rd floor of the main building provides an authentic tea house、Abroad, etc., is especially、Your green tea in your Cup is very popular! 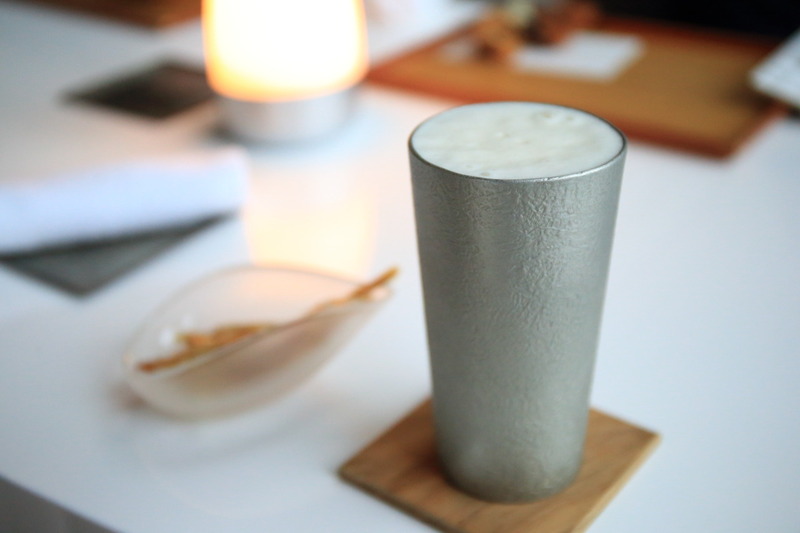 Arriving at the hotel for the comfort of the hotel、In pewter glass maker "feature film NOUSAKU" Toyama、Fine lather well cold beer is the best! 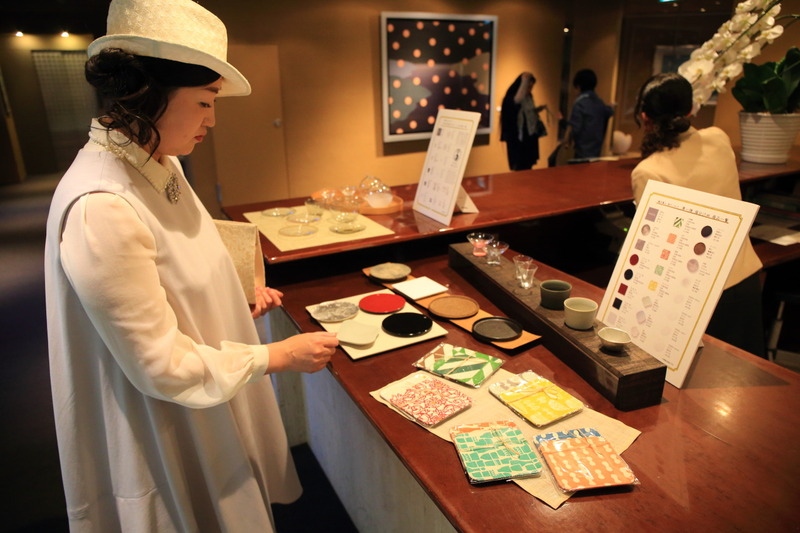 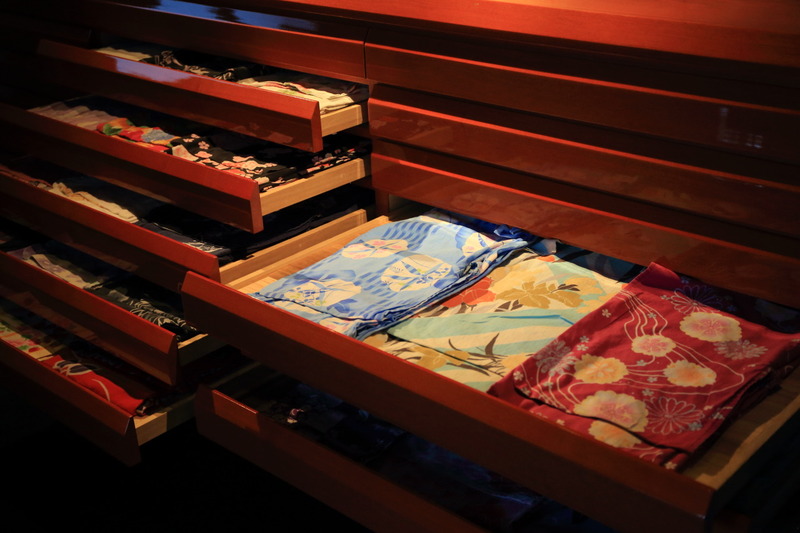 After you have stopped、Next to the lobby from yukata、Choose your favorite pattern yukata、Use as relaxing in the hotel's fatigue was great service! 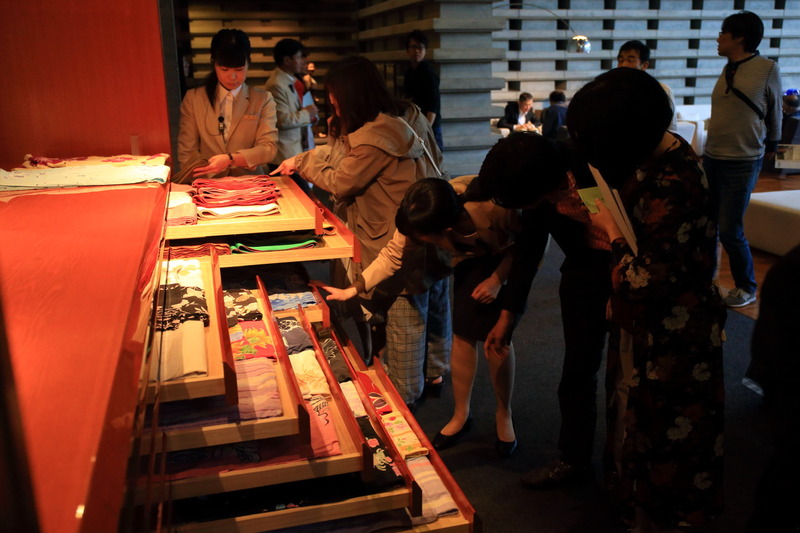 Every time、What is a pattern, choose one of the fun! 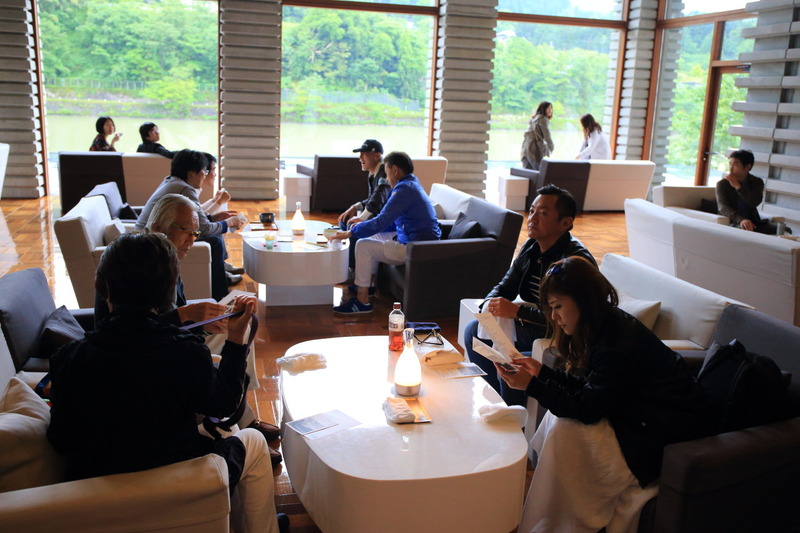 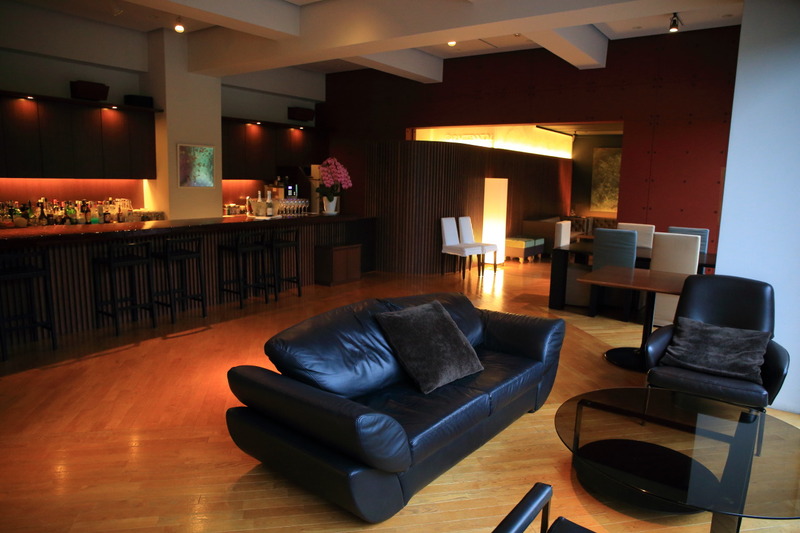 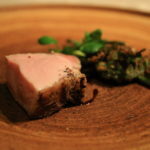 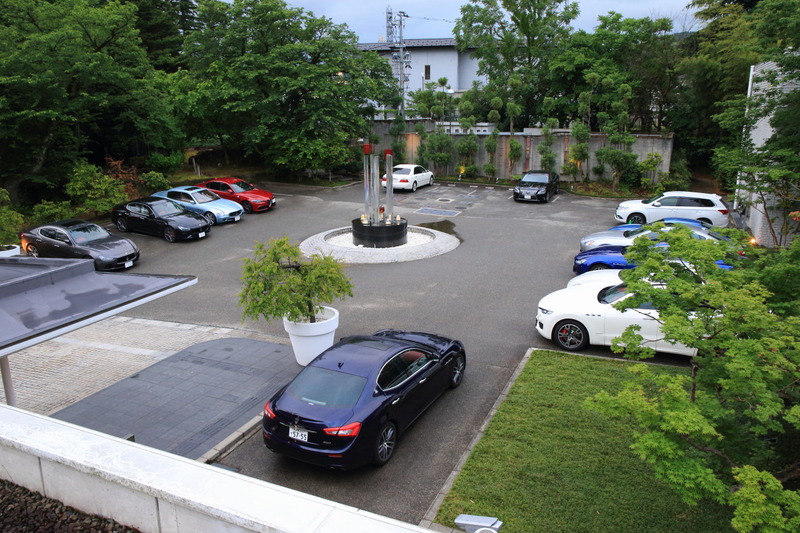 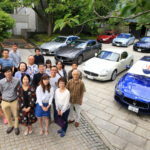 Now、Maserati owners to their love into your room、In the spring I'll have relaxed until dinner time!